With the broadening gap between the number of mouths to feed and hands producing food, world agriculture has now reached a stage that chemical fertilizers cannot be replaced by achieving higher and continued productivity of the crops. The main problem in agriculture pertains to sustainability of resources, indiscriminate use of chemical fertilizers and pesticides. These have led to increasing awareness and a need for moving away from the input intensive agriculture to sustainable farming. Organic manures help improve soil fertility, change rhizosphere environment, water holding capacity and soil macro flora. 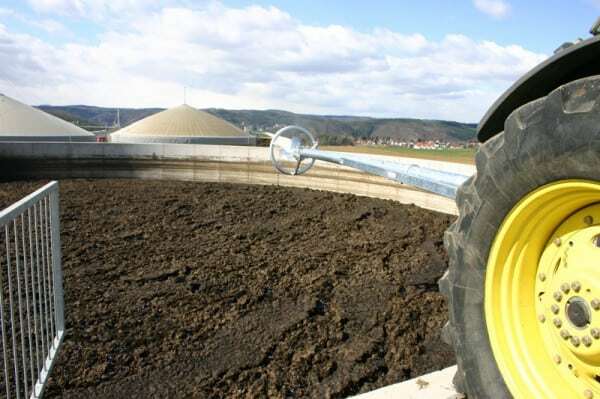 Biogas manure or BgM; an effluent of biogas plants has good nutritive value to both plant and soil and should be utilized for increasing crop production as well as soil fertility. Thus, it is essential to maximize use of nutrients in BgM for crop production at appropriate time periods as an effective substitute to inorganic fertilizers. 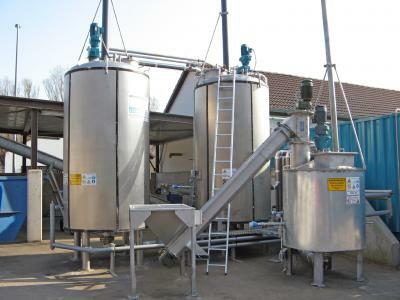 The use of BgM has doubled up the advantage of installation of biogas plants. A by-product of biogas plant; BgM is generated by fermentation of cattle dung. The fibrous material, inorganic solids that do not digest or convert into methane either settle down or come out as slurry. This contains elements including nitrogen, phosphorus, potassium, and trace elements zinc (144ppm), manganese (188ppm), iron (3550ppm), copper (28ppm). The nitrogen in cattle dung is conserved completely when processed through biogas plant whereas in open composting most of the nitrogen gets leaches out or is evaporated. Using BgM is one beneficial option as it doesn’t smell bad or allows insect growth; it increases micronutrients in soil and water retention capacity; has lesser methane exposure; that results in improved taste, smell, and size of crops. BgM can be used as a fertilizer in different forms. The best type is the slurry right from the biogas plant or the liquid BgM. It can be easily distributed if slurry outlet is connected to irrigation channel. This BgM has a solid content of 6% which makes application easier. The next in line is semi-dried BgM which uses slurry in partially dried form stored away in shallow pits and then scrapped out in piles. It has a solid content varying from 15-20% and pH value of 7 to 9. The last variety is dry BgM which is stored in open for some period before application. The content has 20-30% solid and pH value of 7 to 8. 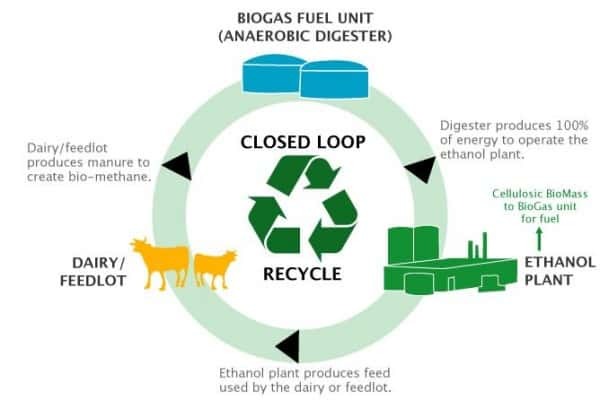 The late renowned economist J. C. Kumarappa noted this important dimension of biogas technology half a century ago and stated that the slurry that comes out of biogas plant is more important than the gas itself which is used for cooking purposes. But this notion took a back seat for a longer time than it should have. Biogas manure for plants and biogas for rural energy are the two important co-benefits of integrating animals into agriculture. Rather adopting tractors which consumes energy, damages soil texture and pollutes the environment. With the food demands escalating it is the perfect time for implementation of biogas manure for sustainable agricultural production that increases the per hectare yield. Krishnakali Ghosh is an aspiring environmental planner who is pursuing her Bachelors from National Institute of Technology, Bhopal. She has worked on housing development for urban poor and traffic management and is presently working on a lake development project in Bhopal. Krishnakali is an aspiring environmental planner who is pursuing her Bachelors from National Institute of Technology, Bhopal. She has worked on housing development for urban poor and traffic management and is presently working on a lake development project in Bhopal. She can be reached at Krishnakali[at]EkTitli.org. If I were to ask you, what are the various sources of energy, you'd list them in a jiffy. What if I asked you the various sources of renewable energy? You'd still be quick but not as quick as your answers for the former question. Was that simple? How about, name a few rather absurd sources of energy?